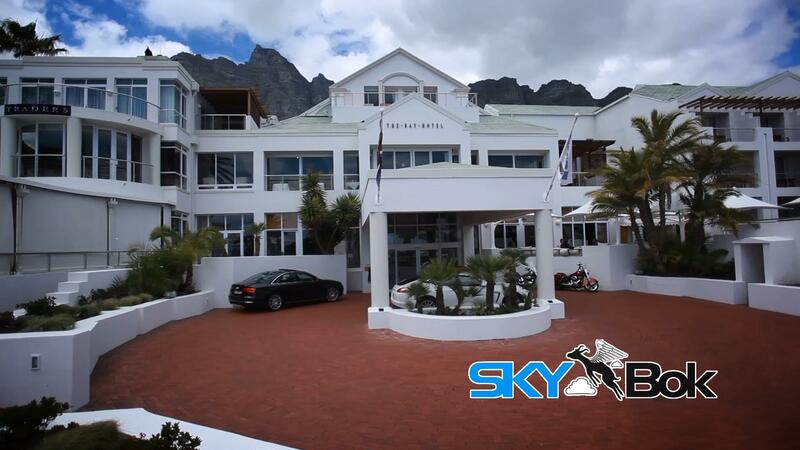 Located along the beachfront in Cape Town, South Africa, The Bay Hotel is one of Cape Town’s top hotels which prides itself on sterling service while offering its guests a wide range of facilities and stunning views. Renowned as a haven for romantics, leisure is its catchword, from rejuvenating spa treatments to the convenience of a heavenly deli, unique cocktail bar and beachfront café. 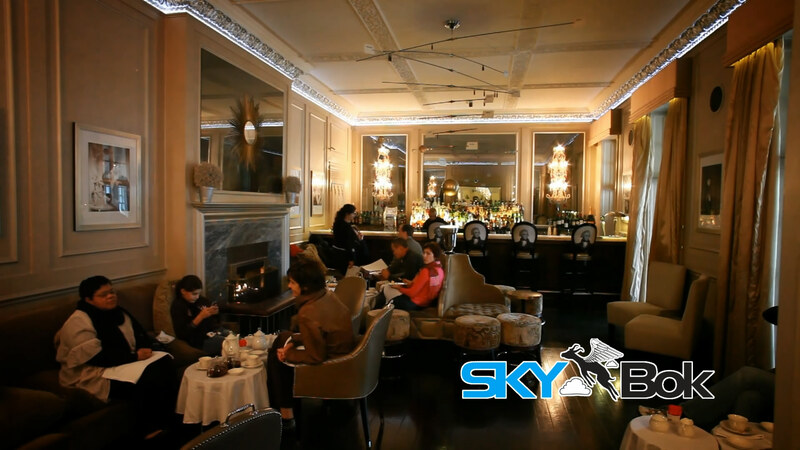 I personally loved their cigar lounge and bar with its cool atmosphere and breathtaking views. 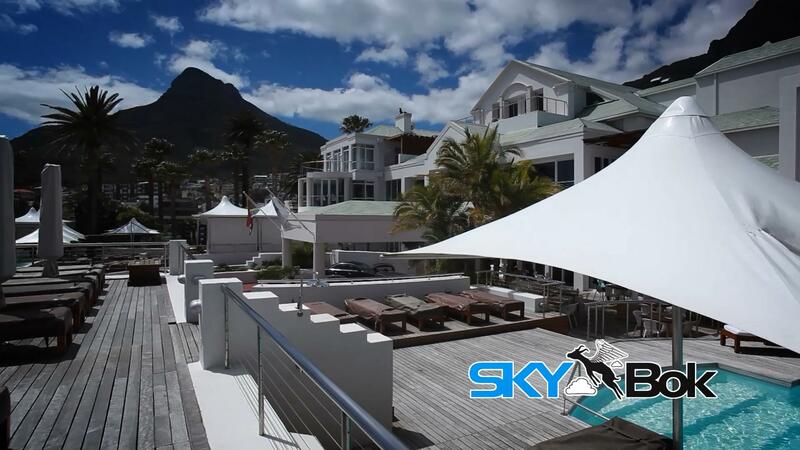 In fact, it’s a super venue to host functions and parties. You can celebrate these special events at the intimate “Celebration Table” or “Private Deck” overlooking a sapphire sea. 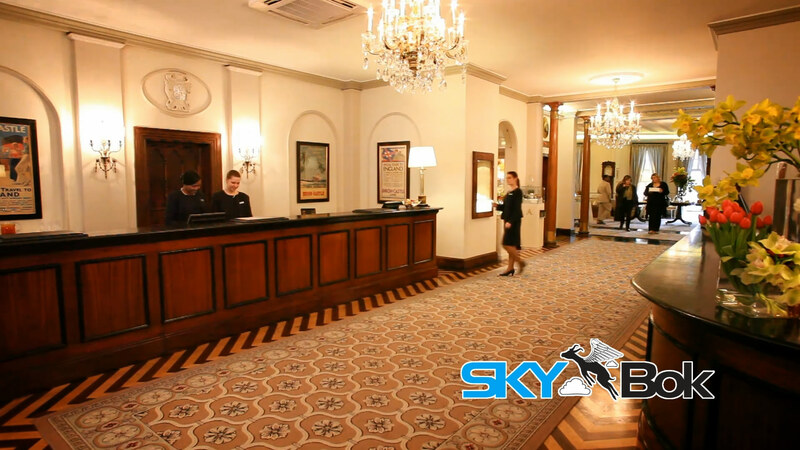 They have fully-equipped meeting and events venues which are available to suit every occasion, including the historic “Rotunda” ballroom for glittering parties and flawless weddings. 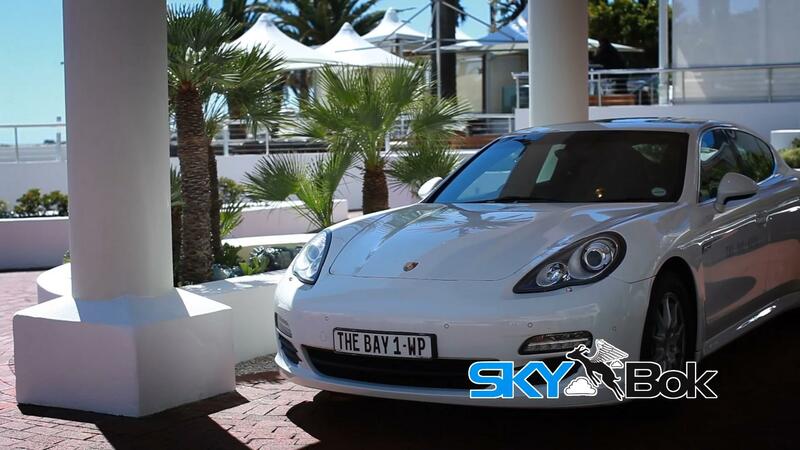 The Bay Hotel is superbly designed with only 78 rooms and suites offering 5-star luxury in an unsurpassed setting. No less than four hotel pools with expansive sun decks offer superlative views of the Atlantic Ocean and majestic Lion’s Head. 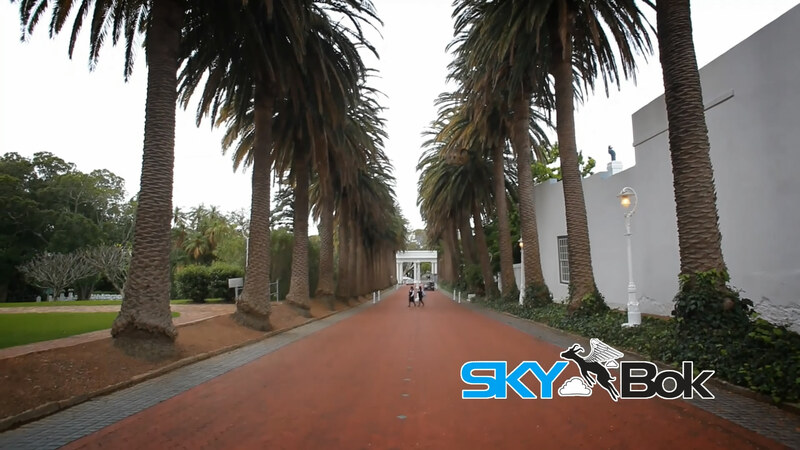 Skybok’s team had the pleasure of filming Mount Nelson’s video profile here in Cape Town, South Africa. It’s one of my favourite venues we’ve had the pleasure of profiling. The hotel is home to many international tourists, including movie stars and travelling politicians. 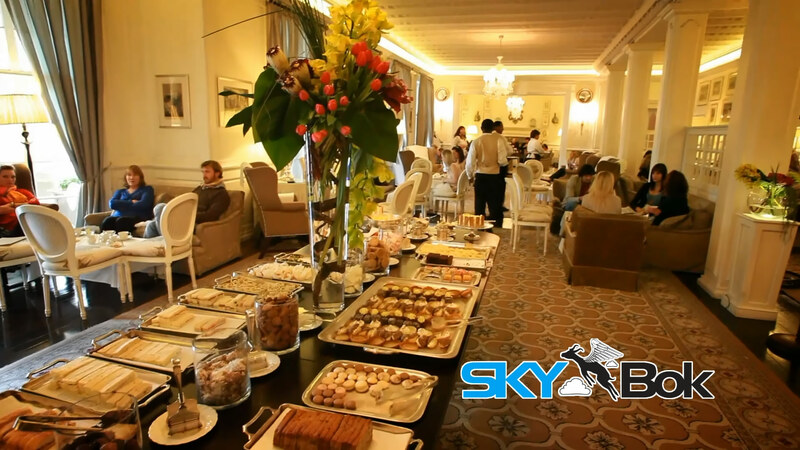 Along with its high teas, it’s well-known for its brand new Planet Bar and its many ballrooms. Shooting this was very exciting – the staff were extremely friendly and while doing it we got to witness a wedding they were having in their beautiful gardens. For best viewing quality, make sure to set the viewing settings to 1080p HD by clicking on the cog at the bottom right-hand corner of the video below. 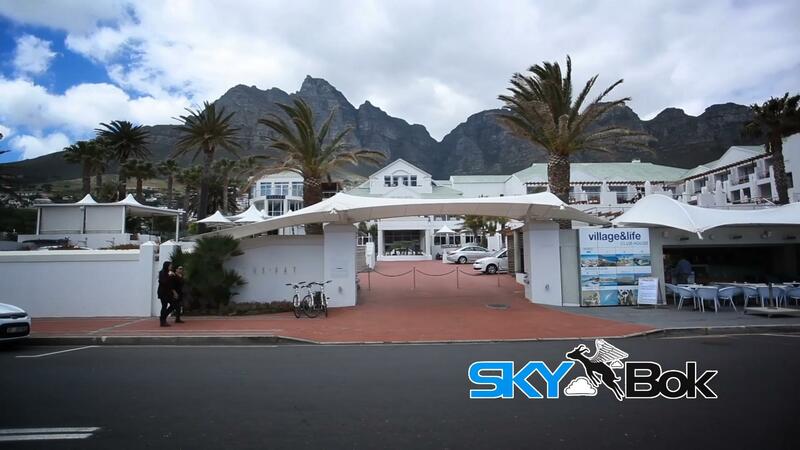 The reason this is one of my favourites is because The Mount Nelson Hotel offers a large variety of services to its guests – it acts as a wedding venue, a function venue, a conference venue and not to mention its fantastic spa! 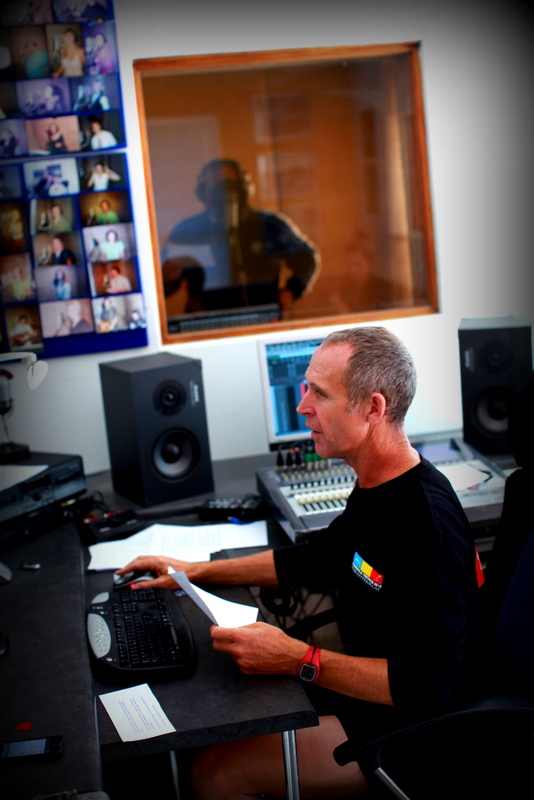 I record all my voice overs with professional sound engineer Frank Smuts. Such a gorgeous place we filmed in Knysna, South Africa! Pezula Resort Hotel & Spa is a huge resort here in South Africa in the Western Cape. They have 5-star luxury rooms, a beautiful spa & a golf course. They also have stunning dining rooms and bar areas. You won’t be disappointed if you plan a getaway here, and we thoroughly enjoyed shooting it!